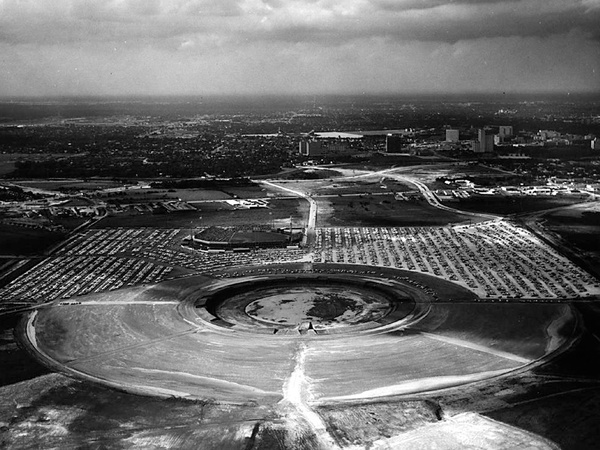 The endangered Astrodome was thrown a possible lifeline as the National Park Service named the world’s first domed athletic stadium to its National Register of Historic Places. 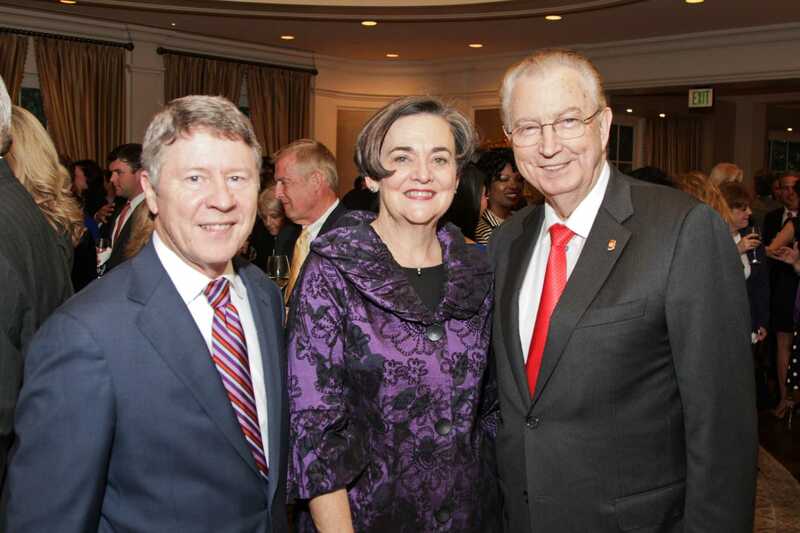 Mayor Annise Parker this week called an effort by the city historical commission to designate the Harris County-owned Astrodome a city landmark “ill-advised,” and said she had no plans to put the item before City Council for approval. Four recognizable pieces of the beleaguered Reliant Astrodome will be demolished in the coming weeks, Reliant Park officials said Monday. 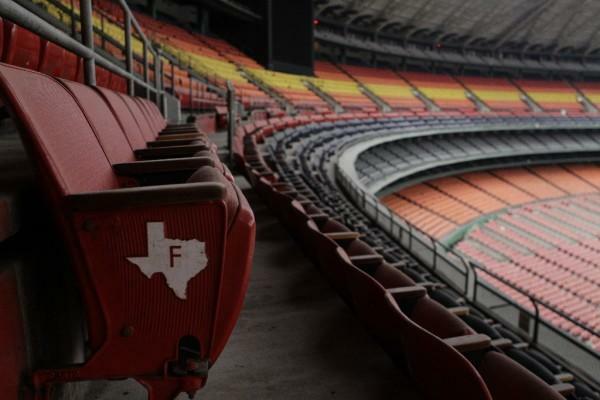 In the years-long debate about what to do with the Astrodome, three main camps have emerged: Those who want to save the iconic stadium no matter what, and those who have offered to wield a sledgehammer if it is demolished. 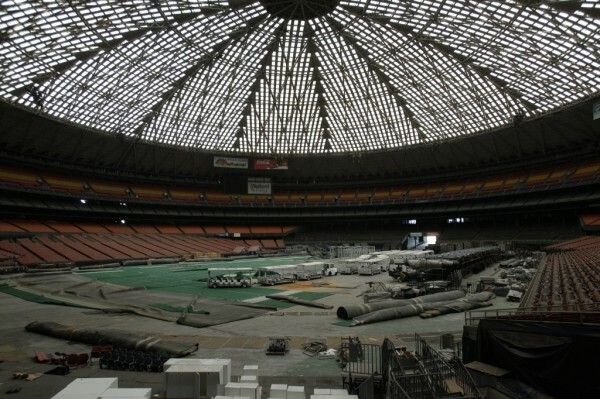 There’s a lot of work going on around the Astrodome, but Harris County officials stress they’re not tearing down the building. 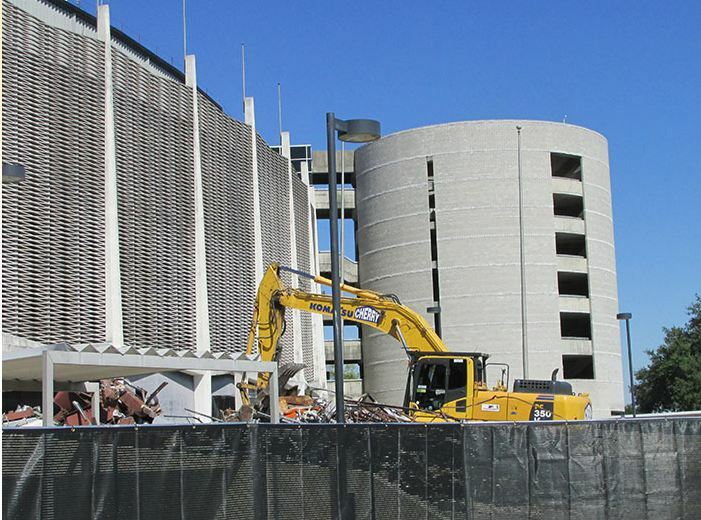 Voters will decide next month whether to fund the building’s renovation, and officials say the work that’s happening right now needs to be done regardless of the dome’s fate. 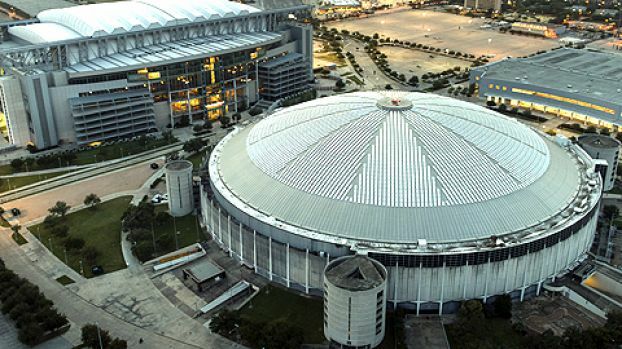 Two polls released this week show a majority of likely Harris County voters have decided whether or not they want to preserve the iconic Astrodome by paying to turn it into a convention and center and exhibit space. A group is formed that is dedicated to convincing Harris County voters to preserve the Houston Astrodome as a state-of-the-art multipurpose special events center. 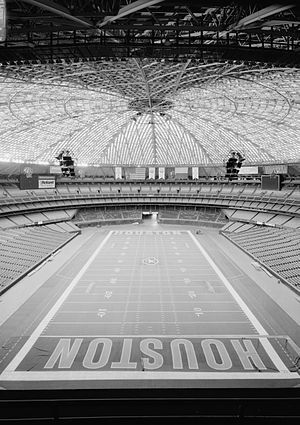 If the future of the Astrodome has been keeping you up at night, you’ll rest easy knowing that a major step was taken in favor of preservation at a board meeting on Wednesday afternoon: The Harris County Sports & Convention Corporation (HCSCC) board unanimously agreed on a recommendation to repurpose the Houston landmark.